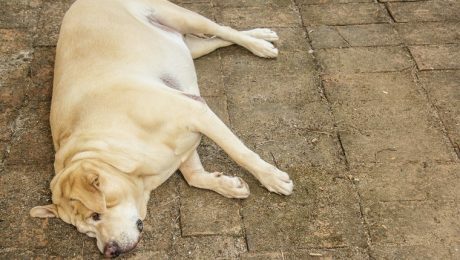 Diabetes in dogs can be serious, even deadly, if left untreated. 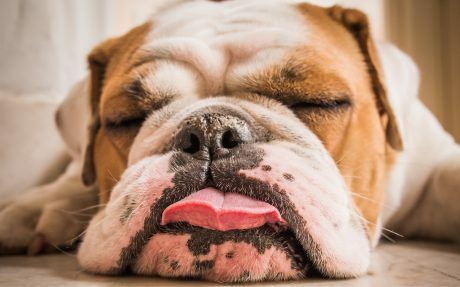 Here is what you should know about the symptoms and treatments for diabetes insipidus and diabetes mellitus in dogs. 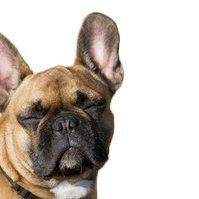 How Do I Care For My Diabetic Dog? Finding out that your dog has Diabetes can be quite a shock.